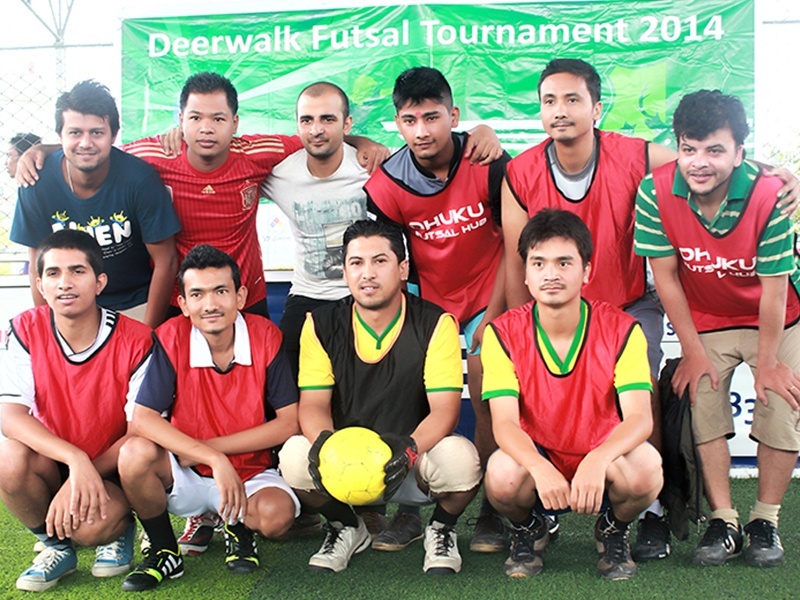 Deerwalk Futsal Tournament 2014 kicked off from 20th July. 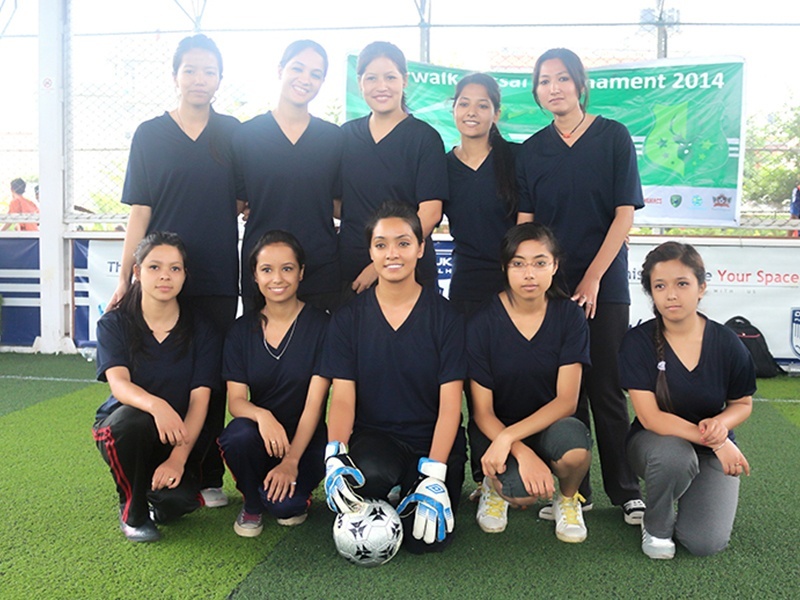 This year, we had a total of 13 teams participating, 10 from boys side and 3 from girls side where each team comprised of 8-10 members. 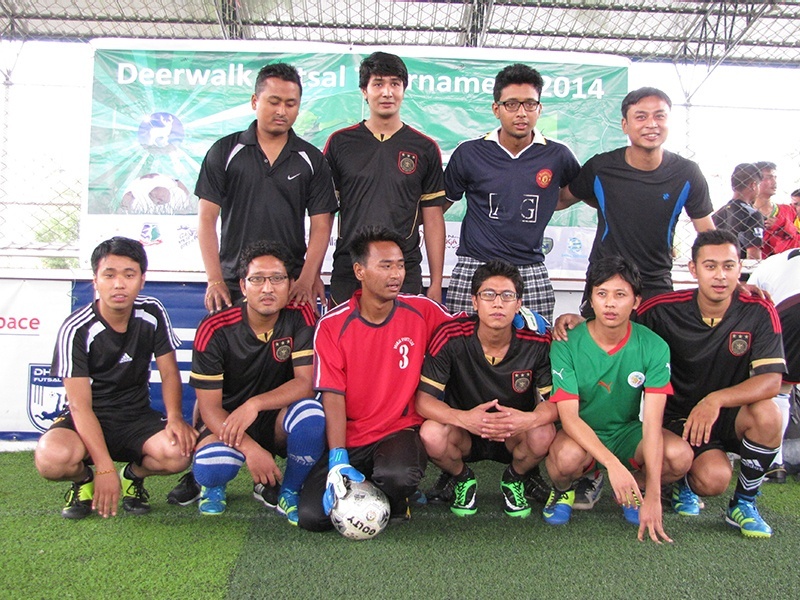 The boy’s teams were divided into two groups and league matches were held in each group. 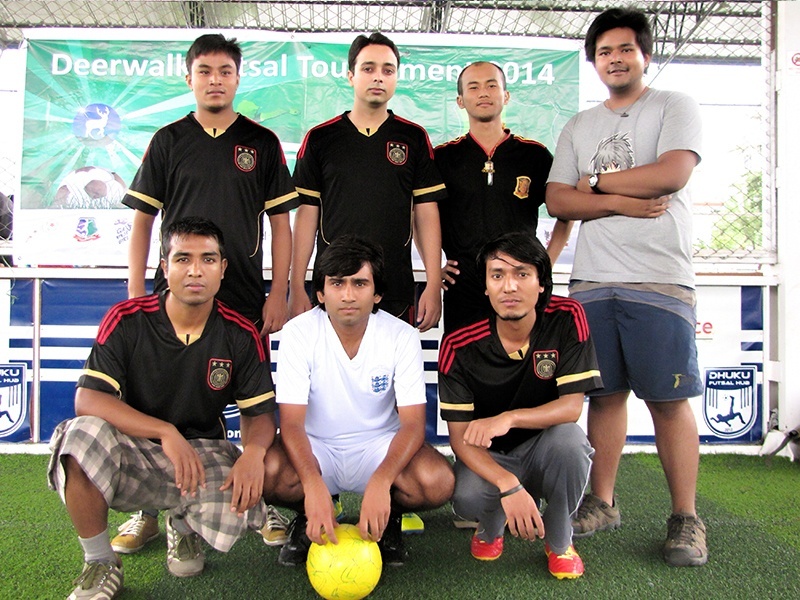 The runners-up and winners of each group qualified for the semi-finals and final matches. 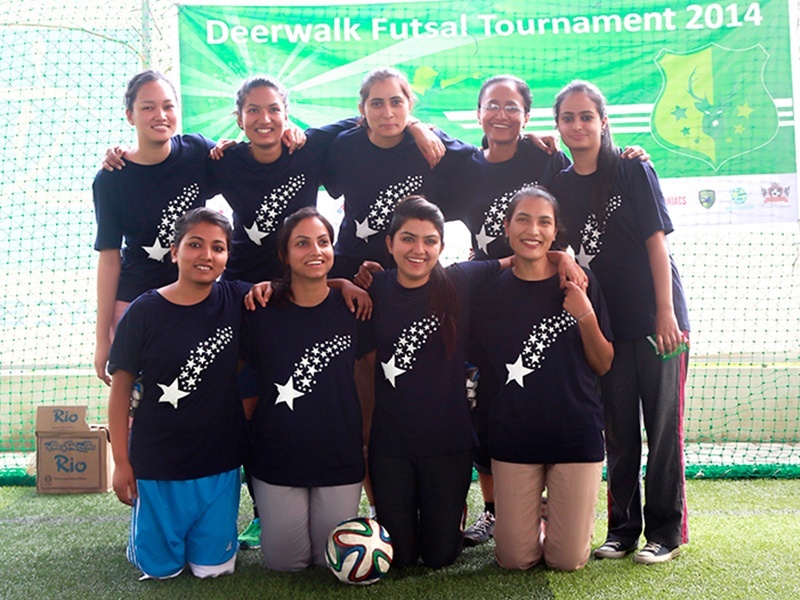 The girl’s teams played the league matches and the top two teams with most points qualified for the finals. 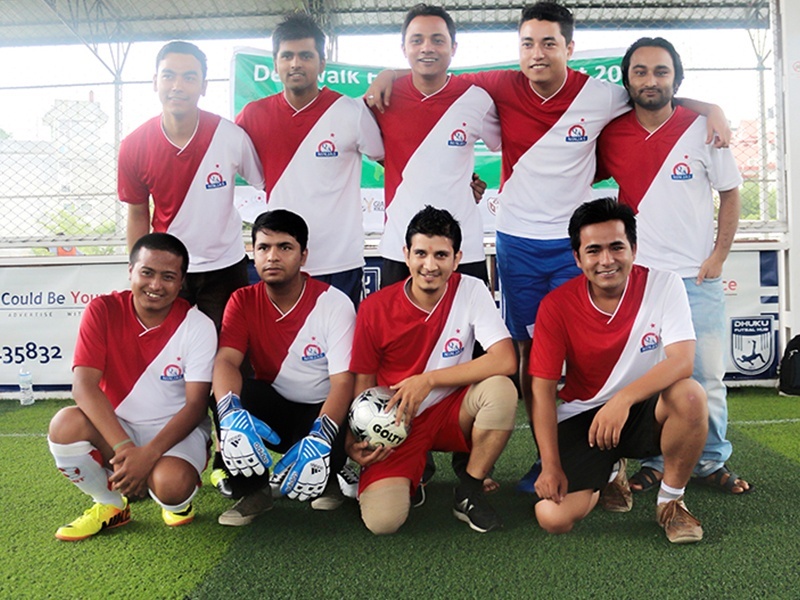 The opening match was in between the defending champion, QA NINJA [A] Kōga Vs Canteen Football Team. 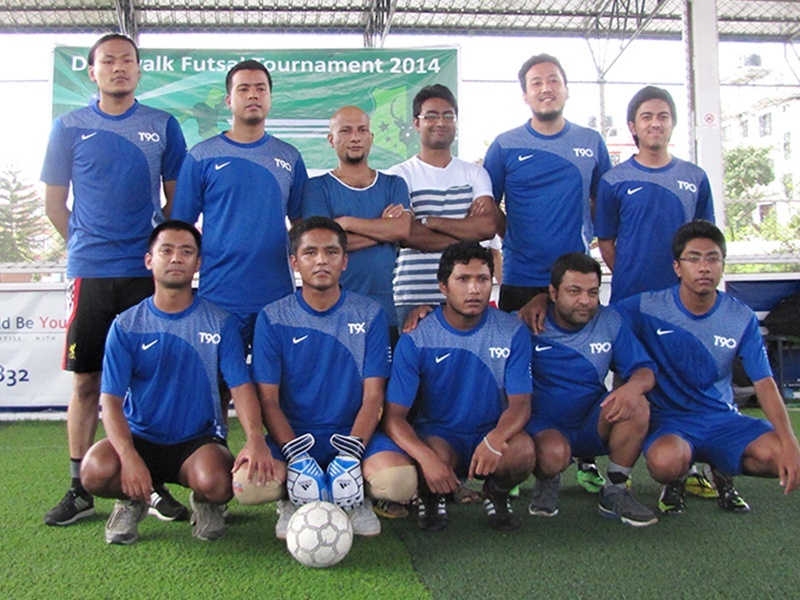 In total there were 28 matches played and more than 100 goals scored. 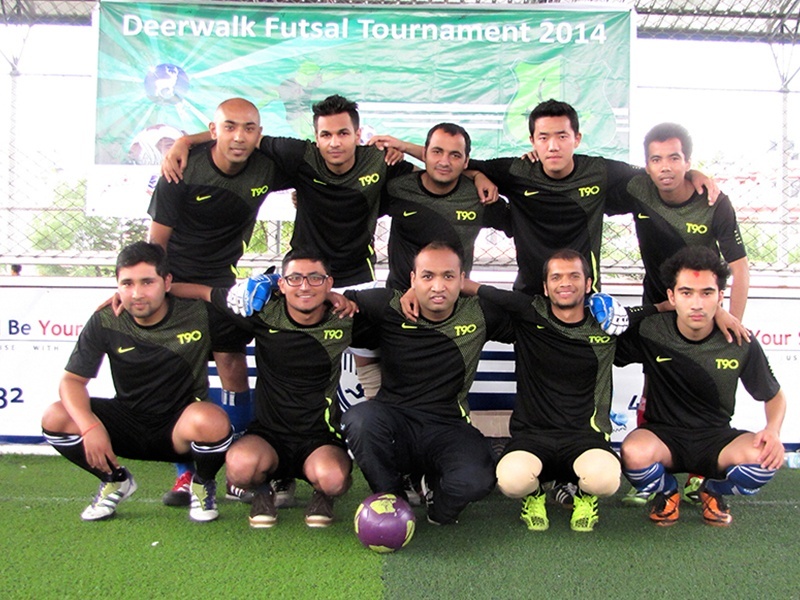 The champion of Deerwalk Futsal Tournament 2014, from boy’s side was the QA NINJA [A] Kōga and from girl’s side was the Powerpuff Girls. 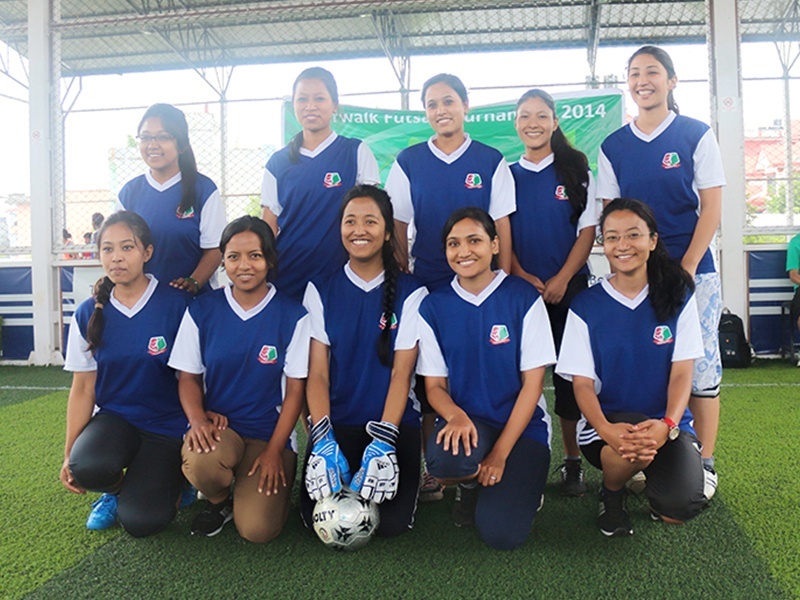 In boy’s final match QA NINJA [A] Kōga defeated VX Services by 10-5 goals and in girl’s final match Powerpuff Girls defeated Kunoichi by 2-1 goal. 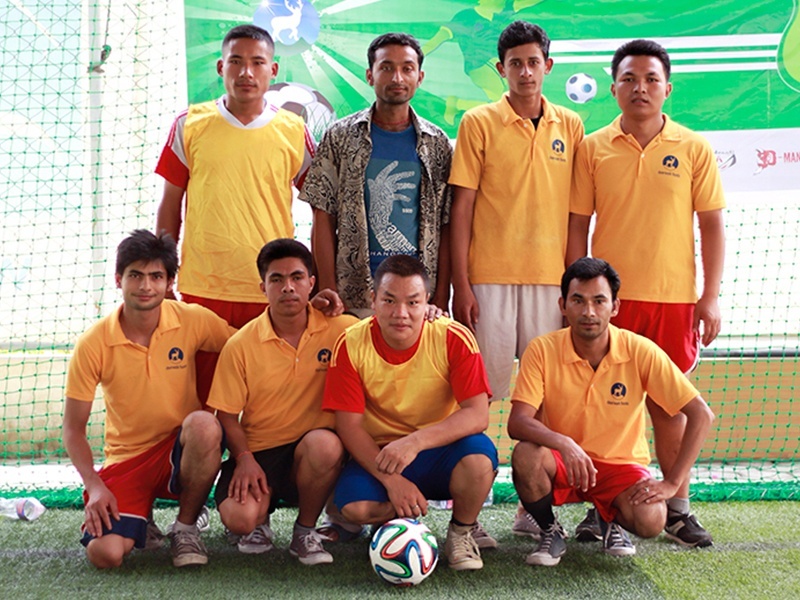 The audience had a great time supporting their favorite teams. 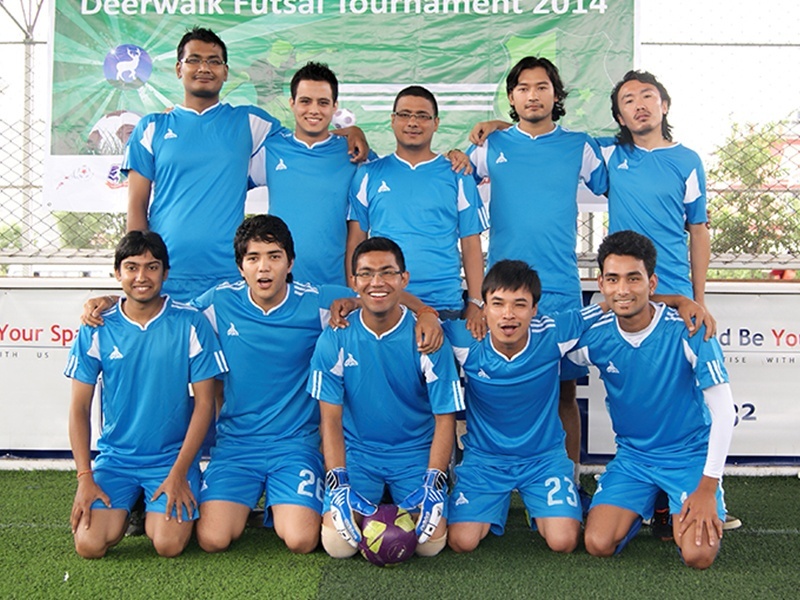 The talent of players and team work was reflected in games and throughout the tournament. 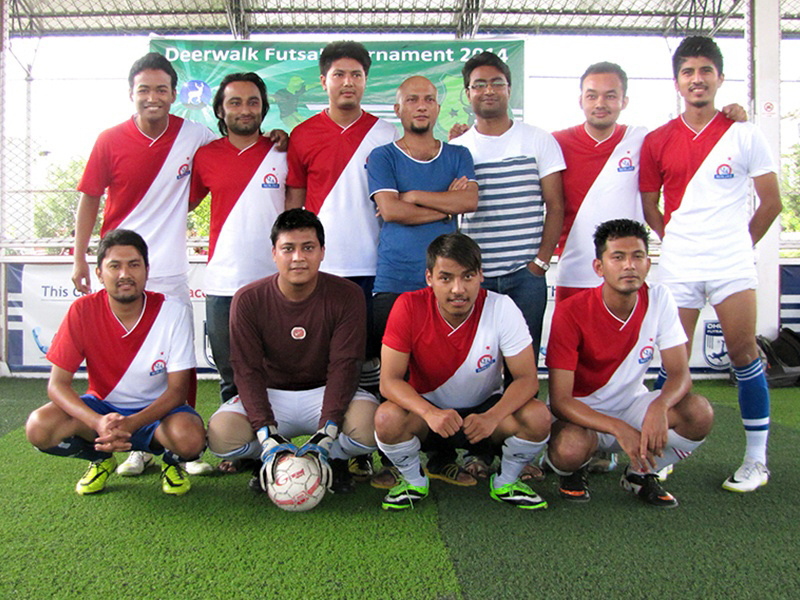 The top scorer in Deerwalk Futsal Tournament 2014, from boy’s side with 16 goals is Buddha Shrestha (QA NINJA [A] Kōga) and from girl’s side with 3 goals is Sabnam Lakhey (Powerpuff Girls). 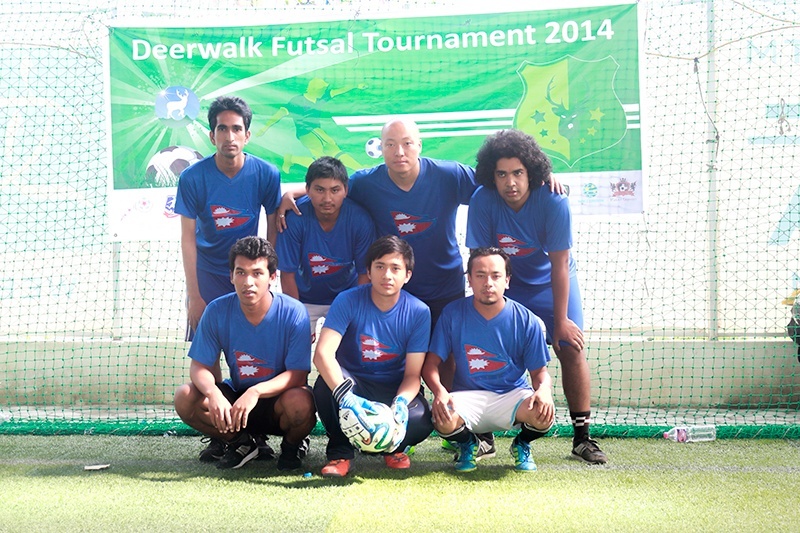 Deerwalk Futsal Tournament 2014 was organized by the Corporate Activity Club (CAC). CAC would like to thank all the participants, teams, volunteers, photographers and videographers for their time and support throughout the tournament.